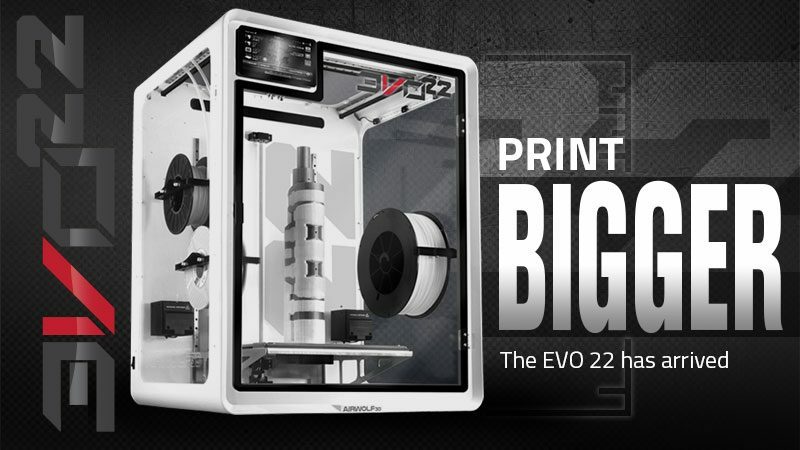 Build big, tough, functional prototypes or end-use production parts. 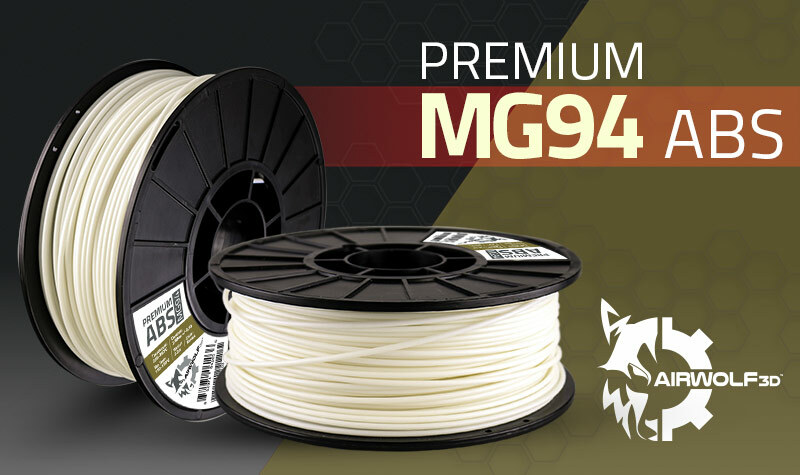 With superior layer bonding, high printability, and a smooth finish, MG94 is the new gold standard in ABS filament. Available in 2.88mm diameter in 2.2 lb and 5 lb spools. 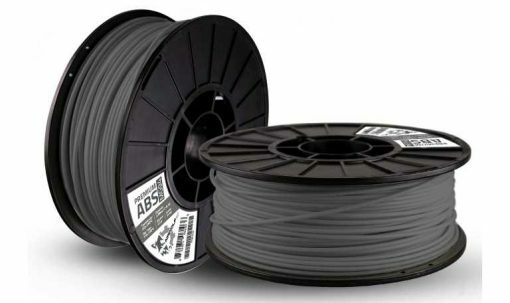 Get everything you love about ABS — but with the increased strength, smooth printability, and glossy finish of MG94 3D-printer filament. 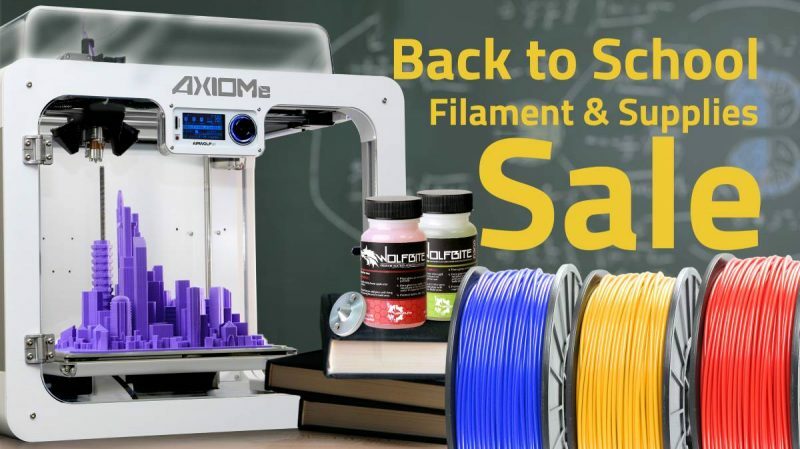 The new gold standard in MG94 ABS filament, Airwolf 3D’s MG94 is manufactured in-house with pure ingredients and according to our exceedingly high quality standards. Description: Acrylonitrile butadiene styrene for functional prototypes or end-use production parts. With superior layer bonding, high printability, and a smooth finish ABS. 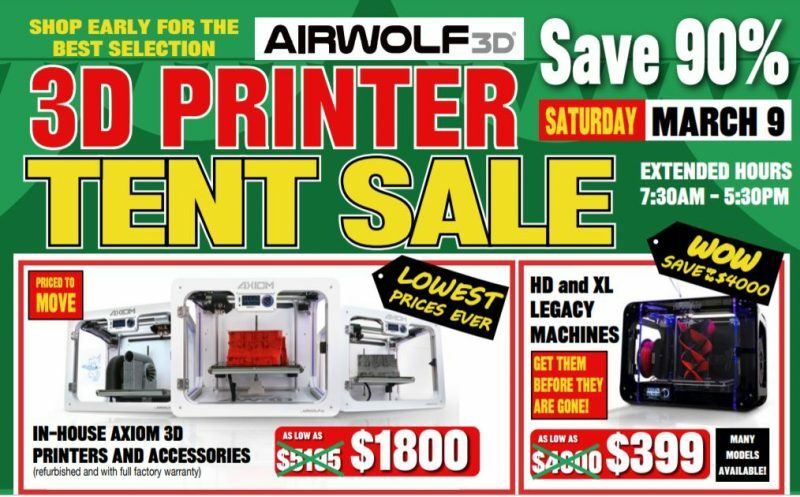 aesthetics, minimal warping and reliable bed adhesion. 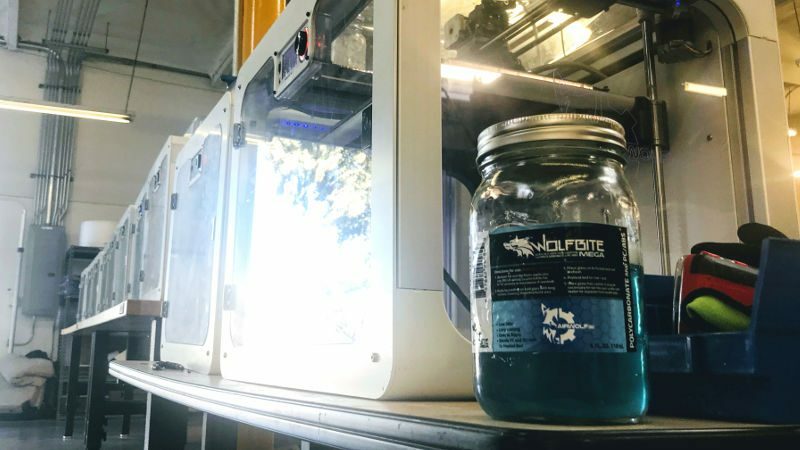 For challenging prints with complex internal geometry, MG94 ABS is compatible with HydroFill Water-Soluble Support. Acetone vapor treatment can minimize layer lines. 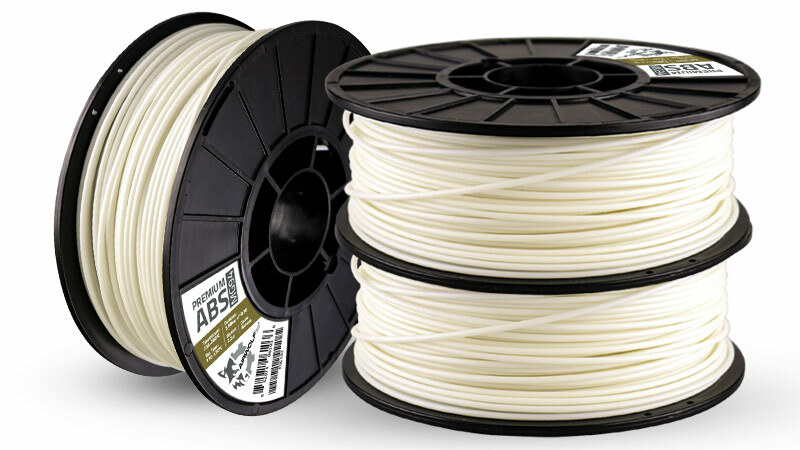 MG94 ABS offers all of the same characteristics of Platinum Series ABS Filament — but with some enhancements. Made with premium quality MG94, this material offers greater strength and an exceptionally shiny, even finish, thanks to its superior layer bonding. When you print in MG94 ABS, you may notice that it extrudes more smoothly than regular ABS. 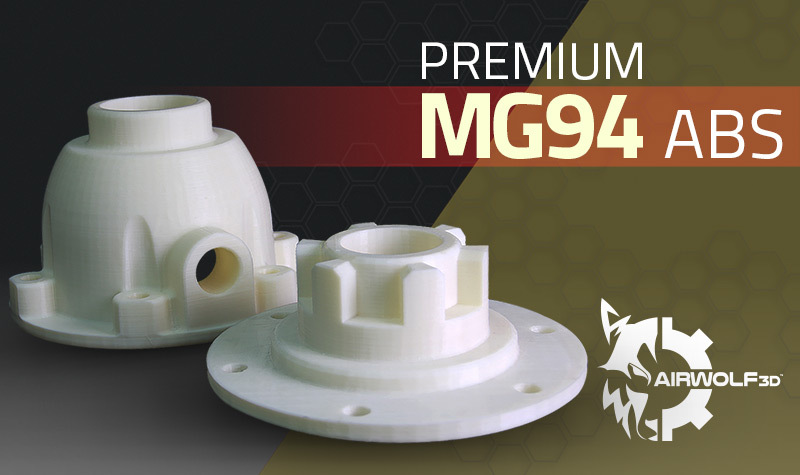 MG94 is a high-flow, low-ooze filament that prints beautifully with a smooth, glossy finish and reduced layer lines. Like regular ABS, MG94 is incredibly versatile. 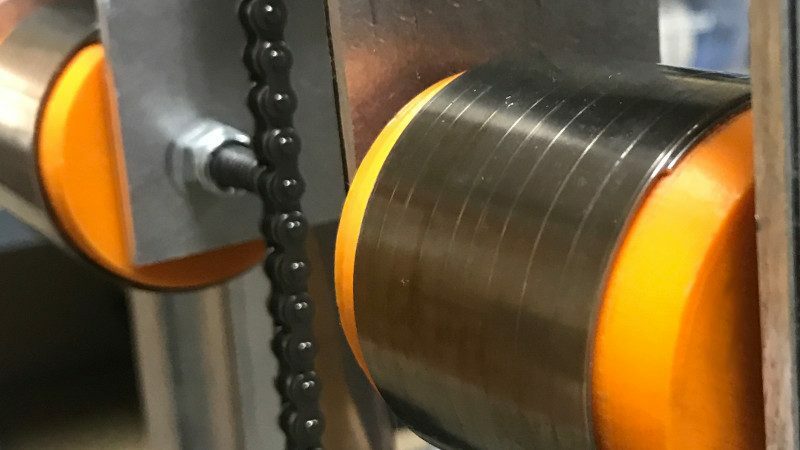 The material is durable with a very slight flex and offers heat-, impact- and chemical-resistance, making it ideal for printing strong parts that need to withstand heat, falls, or repeated use. 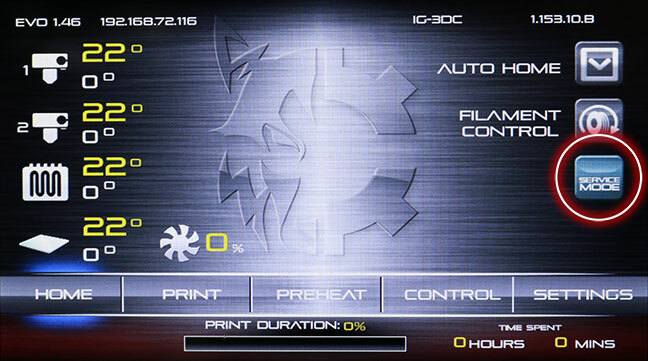 It is also the top choice for parts that need to be post-processed. MG94 has a refined finish straight out of the printer, but it also responds beautifully to post-processing, such as sanding, priming, and painting. 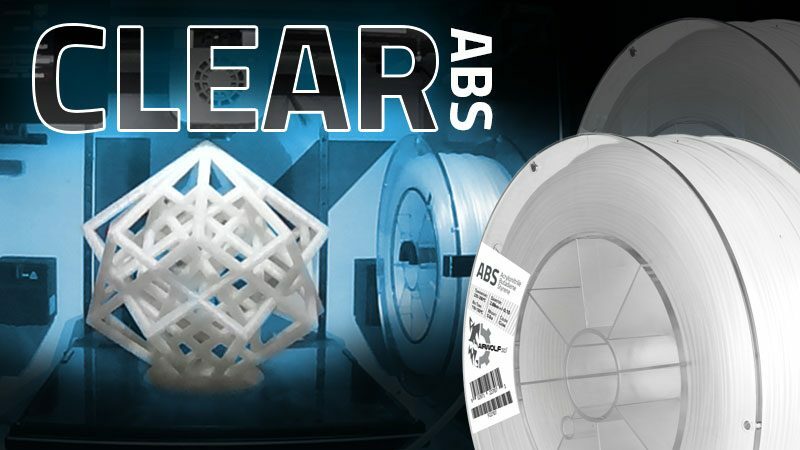 MG94 uses the same print settings as regular ABS, so go ahead and use the filament for the same applications for which you would normally use ABS. 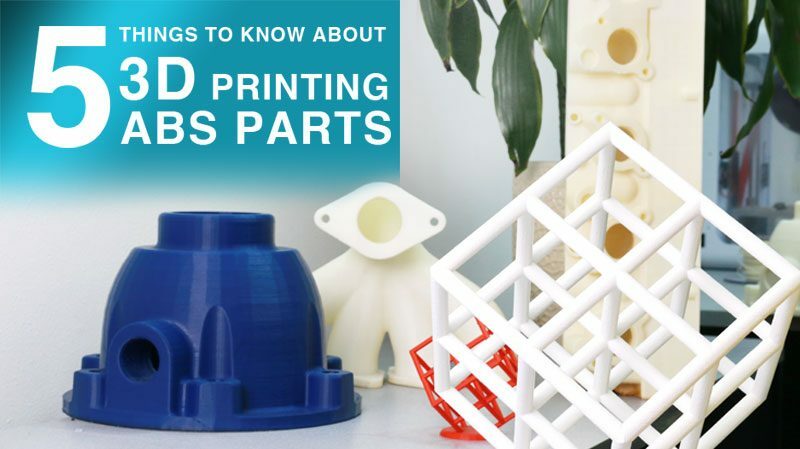 Tips for printing large parts with ABS.